Malmö GAA club was founded in 2009 with players mainly based in Malmö city and a few more throughout the province of Skåne. The club has both men’s and ladies’ football teams and players are also welcome to play hurling with our friends, the Viking Gaels, who represent the whole of Scandinavia. Malmö GAA has a short but proud history. Our ladies’ team are currently the Scandinavian champions, for the third time, while our men’s team have been crowned Scandinavian champions on two occasions. We strive to balance the sporting side of things with a strong social scene and regularly organise events. This year, 2019, is our ten-year anniversary and we’re planning to celebrate in style. Keep an eye on our calendar to see what’s coming up. While the GAA originates in Ireland, we welcome players from all nationalities and of all levels of experience. If you want to get involved, be it as a player or a social member, please contact us or come along to one of our training sessions. 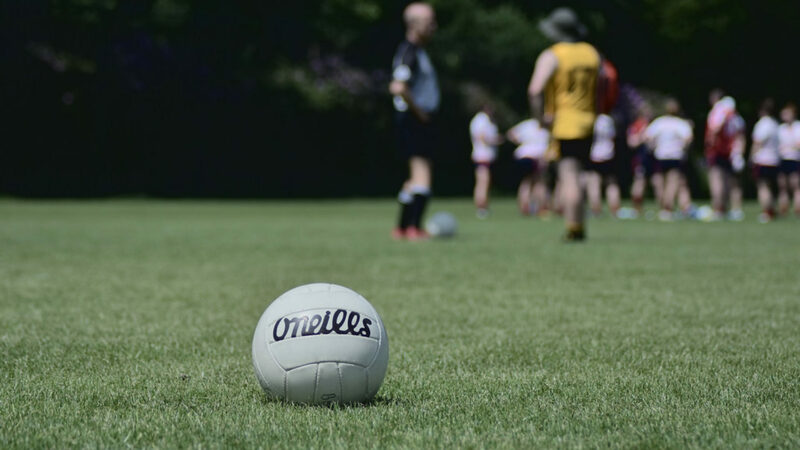 The club competes in the Scandinavian GAA Championship each year, which normally takes place over three tournaments in three different cities during the summer. This is the primary competition and is afforded the greatest importance by the club. The club often competes in the European GAA Championship, sometimes competing in an amalgamation if numbers don’t allow a full team. Most recently the team were European Intermediate Champions in 2012. We also compete in an International Rules game each year with our Australian friends, the Port Malmö Maulers in a hybrid game, mixing the rules of Gaelic Football and Australian Rules Football. To data, Malmö GAA are undefeated. Many of our players have played in both codes of football down through the years, with Malmö GAA even entering our own AFL team, the Malmö Convicts, in the Skåne Australian Football League in the 2013 and 2014 seasons. We have also hosted a Seven-a-Side Football tournament on a couple of occasions, but sadly not as often as we would like.